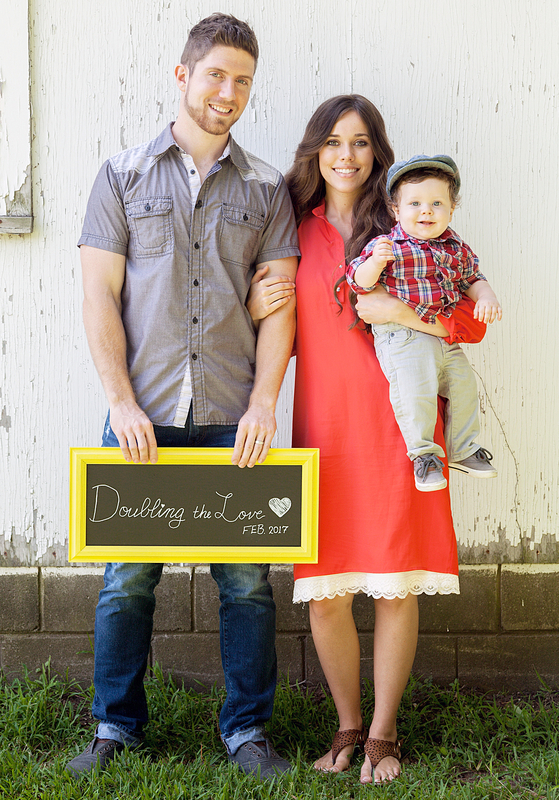 Jill Duggar: Jinger Duggar and Jeremy Vuolo Will Have a Baby Next! Time to wash the hand-me-downs! Jinger Duggar might be busy wedding planning, but her family is already counting down the days until the next milestone: when she and her fiancé, Jeremy Vuolo, have a baby. "Derick’s bet is on Jinger!" 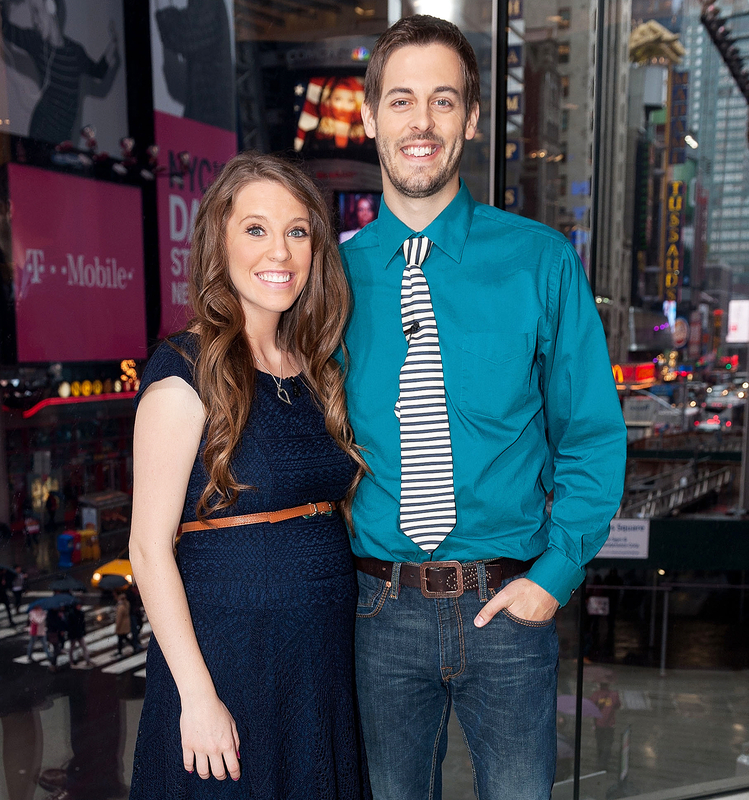 Jill Duggar exclusively told Us Weekly earlier this month. "We will just have to wait and see!" 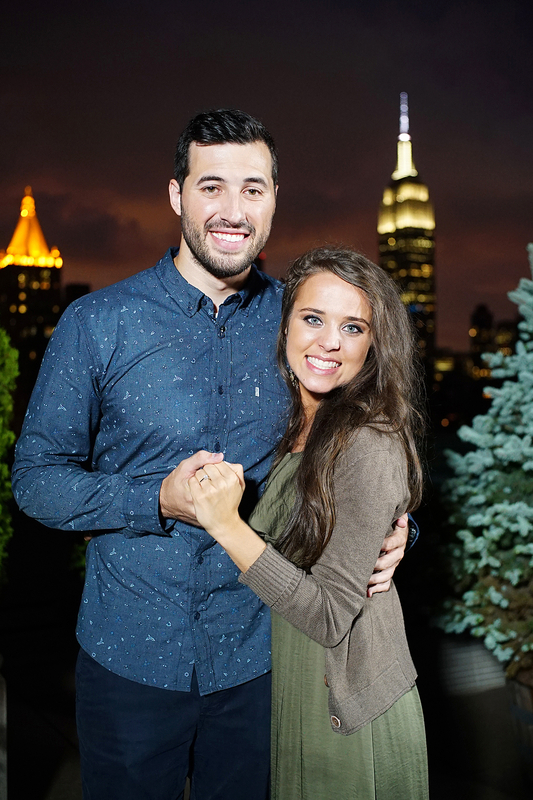 Us confirmed last month that Jinger, 22, and her former soccer player beau, 28, were engaged one month after announcing their courtship. "Jinger and Jeremy balance each other out very nicely," Jill, 25, told Us. "Jeremy seems to be steady, strong and a true leader, whereas Jinger loves someone else leading and is tenderhearted and more of a softy." Jill, meanwhile, has been married for nearly two years. She and her husband, Derick Dillard, tied the knot in November 2014 and are parents of 16-month-old Israel. "We&apos;d love to have another baby," she told Us. "And are excitedly waiting to see when God might bless us with another one!" PHOTOS: Stars Who've Tried Online Dating! For Jessa Duggar, baby No. 2 is already on the way. She and her husband, Ben Seewald, confirmed to Us on Tuesday that their son Spurgeon, 9 months, is going to be a big brother. "2017 is shaping up to be a wonderful year already and we know Spurgeon will do a great job in his new role," the couple told Us in a statement. "Having Spurgeon has been such a wonderful blessing and we cannot wait to see the face of this sweet new baby (or babies!)." The Counting On star, 23, opened up about her son&apos;s latest milestones in May. "Spurgeon is crawling all over the place, and he&apos;s pulling up on and walking along furniture now too! He&apos;s still a pretty relaxed baby though. He loves trying new foods and he&apos;s an adventurous eater," Jessa told Us. "I am absolutely blown away by how much love I have for my baby! There’s something about the bond between mom and baby that is almost unexplainable!" she continued. "I could sit there watching him for hours on end. Rocking him, reading books, cuddling with him, gazing at his sweet face, talking with him and hearing him try to communicate back — it melts my heart. I love nighttime feedings, even if it means getting less sleep, because I know that he is growing up quickly. One day I will look back and miss these days." Counting On returns on Tuesday, August 23, on TLC at 8 p.m. ET.